July flew by in a series of Lately post’s. I have spent little to no time in my kitchen for about a month. We have been eating a lot of quick salads, smoothies or find ourselves walking to a nearby restaurant to sit outside on the patio and bask in the glorious summer weather. We had the most relaxing and fun weekend up in Wisconsin with family and I feel refreshed. Lots of vitamin D and time in the water thanks to the beautiful, hot weather. Thankfully, the warm trend seems to be sticking around and this weekend looks to be another abundantly sunny and warm few days. I am super excited for this weekend. Mikey and I, along with all our friends, are headed to Lollapalooza Music Festival. And by headed to I mean we are walking down the street, which is super convenient. We took last summer off since we had been to Coachella in April so we’re excited to enjoy some amazing music in the steamy hot sun (I am loaded up with sunblock). I apologize for the lack of food and recipes but promise to get the ball rolling in the next couple weeks! I hope you are having an amazing week and looking forward to the weekend! 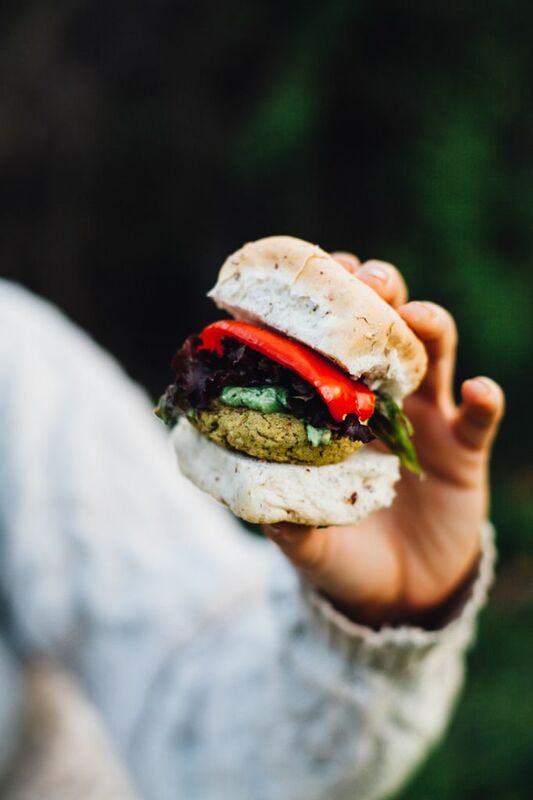 This Falafel Burger Slider looks like an amazing way to switch up your BBQ scene. It’s such a great option to offer along side your typical burger and the sauce/topping list could go on and on with this delicious slider! I dream of piercing my septum. It is my favorite accessory right now and this gorgeous model is super tempting me to get mine done! Not only is the piercing amazing, but her hair is killing me too. This picture sums up the summer for me. 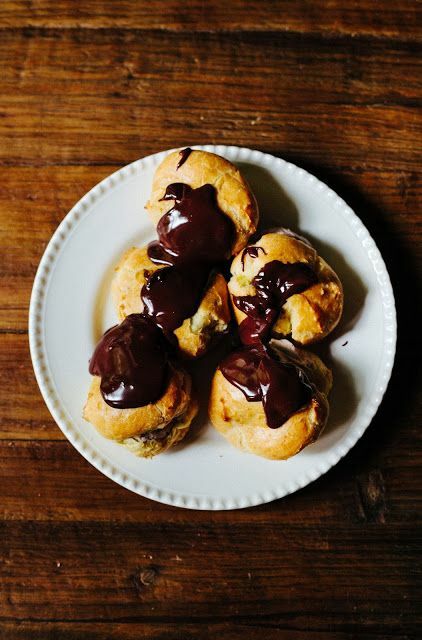 Chocolate Hazelnut Cream Puffs. I don’t think there is much else to say. I found these wedges and fell head over heels instantly. They are Michael Kors and I scoured the internet to find them but sadly they are no where to be found. HOWEVER, I found a summer version with an open heel/toe and they are on sale, and amazing. You. Are. Welcome. I’ve always been a giant fan of the Boho look. I go through stages, some are more intense than others, but I will forever love chunky silver jewelry (especially when turquoise is added). This look is not practical for swimming in the ocean or lakes…but I can dream that I could just wear all this to the beach like it ain’t no thang. This is such a whimsey and carefree style and I love every single thing about it. And here is one more because it’s summer and we have to soak it in while we can!